When players at an online casino are happy, they often choose to stay and play more at a site. This is the idea behind why a lot of online gambling sites focus on improving the overall experience of players. This includes ensuring that players have a wide range of betting options and having a smooth time when they play. This is often how many online sites operate, by making major improvements. However, making the player experience does not stop at adding new games and making incremental changes. 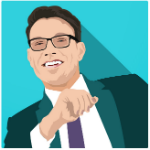 An excellent example of how a site should keep itself in proper shape for its customers is Betcoin.ag. 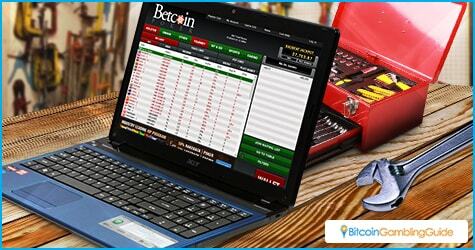 The site where a lone player won about 470 BTC in poker, Betcoin.ag has recently been aggressively improving itself to make it better for the players of the site, and this can be seen in two recent site operations. One of the potential sources of player discontent is that of broken software. This can be serious because bugs can result in lost money and disappointed players. It can also result in bad press as angry gamblers will often voice their negative opinion on the Internet. Fortunately for Betcoin.ag, two major bugs were recently fixed in their system. First, there was the bug in the WPN Bitcoin exchange rate. Being part of the Winning Poker Network means that Betcoin.ag gets to be part of the various poker tournaments that WPN organizes. 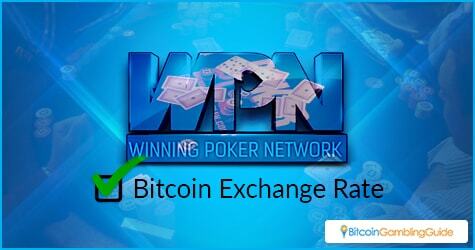 However, since a lot of these tournaments use fiat currency, there is a need for conversion to Bitcoin. This goes for both buy-ins and winnings. It also needs to be done in real-time. The problem was that the software for conversion was crashing and causing problems. The bug was quickly fixed in a few days, while also giving Betcoin.ag the ability to change the exchange rate on their end in case of any price changes. Second, there was a bug in the Sportsbook section. It was causing trouble for those who were live betting, which resulted in players not being refunded if their wager had been declined by the system. This problem was not happening in all canceled bets, but one out of 20 bettors is still a sizeable number. This was the reason Betcoin.ag was immediately on the case. This Bitcoin gambling site immediately notified the players and had the affected members ask for a refund via customer support, while having the problem fixed on their end. The bug was resolved in just four days, much to delight of the avid sports bettors on Betcoin Sports. Another aspect of improving the player experience is to be aware of how they feel about the player experience. This means asking for the players’ opinions and insights on the site’s performance. Betcoin.ag has decided to take it a step farther by rewarding feedback. Players can now qualify for Daily Coin Tickets by providing feedback of at least three sentences in the thread announcing the feedback campaign. Three well-liked comments will get tickets, while two more will be chosen for comment. This process is a good way to elicit feedback. Hopefully, it can get something useful. Betcoin.ag is dedicated to making the best experience possible for their customers. With these improvements, it is hopeful that online gamblers on the site are treated right—both in terms of customer service and of online gambling services.